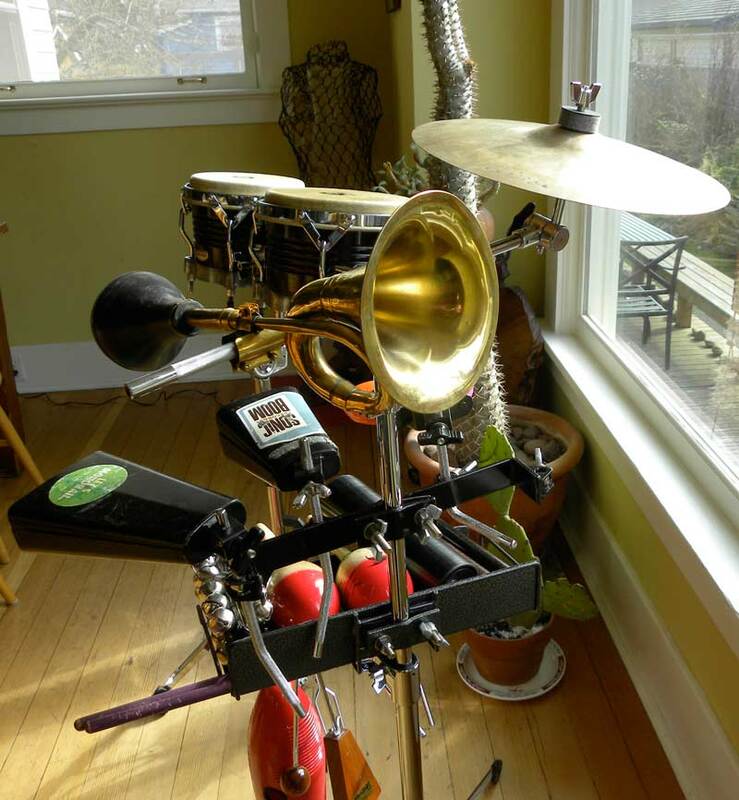 Brad from Rat City Brass sent us a picture of his way-cool percussion rack featuring one of our 16″ squeeze horns! RCB plays the music of Herb Alpert and the Tijuana Brass! Thanks Brad! ← Headed For The Squonk Opera!